From BBC News (link and excerpt below), a study presented at the European Respiratory Society showed a slightly higher percentage of vaping users (I wonder how many are vaping using Direct Vapor?) 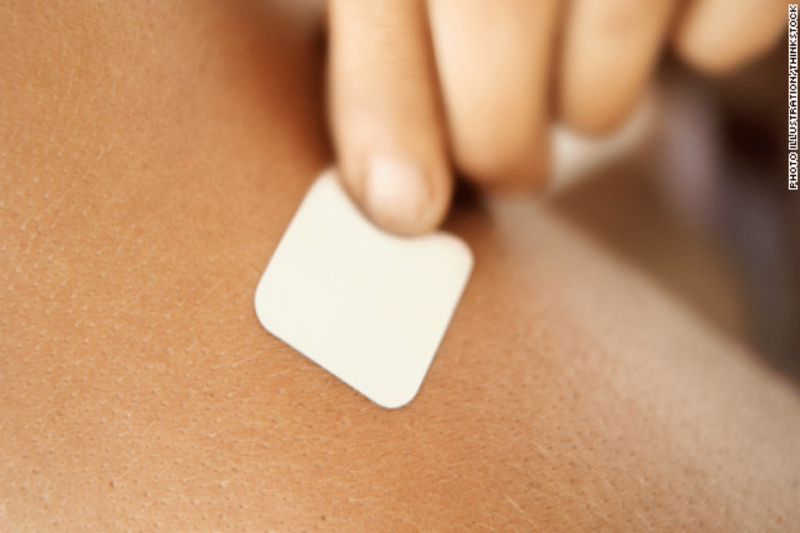 quit smoking regular cigarettes than those using nicotine patches over the same period. 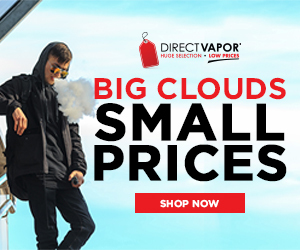 And even more encouragingly, the study showed that 57% of e-cig users had cut their daily analog cigarette intake by half, compared to only 41% of patch users. Electronic cigarettes appear to be at least as effective as nicotine patches in helping people to give up smoking, research suggests. The devices, which are rapidly growing in popularity, produce a vapour containing nicotine. The findings, presented at the European Respiratory Society, showed similar numbers quitting with e-cigarettes as patches, but more had cut down. The results published in the Lancet showed 7.3% using e-cigarettes had quit after six months compared with 5.8% using patches. However, the study did not involve enough people to definitively prove which is the better option. How Safe and Effective Are Electronic Cigarettes?